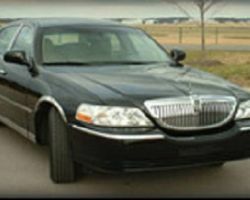 First Impression Limousine is the premier company for limo rentals in Nashville. This company offers worry and stress-free travel for visitors to the city or to locals who want to arrive in something more sophisticated for their special occasion. When you rent a town car or limousine from this company, you will be able to enjoy the service of your personal chauffeur. They also have an extensive knowledge of the city as well as the whole of Tennessee, so you can sit back and ride in style. 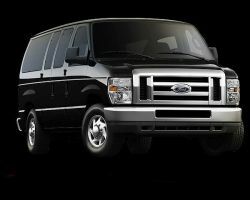 Having operated in the area for many years Metro Livery is now one of the most experienced Nashville limo services around. Their professional drivers have worked in every field of transportation and have chauffeured many prestigious public figures. The level of their service doesn’t stop at business, they are ready to be hired for weddings, provide prom limos or simply make a night out that much more special. Apart from a long list of extras the main thing that Metro Livery guarantees is completely hassle-free travel. For a limo service in Nashville that has basic in its name, its services are far from basic. This company goes all out to be the very best in its field. Whether that is providing VIP services for airport transportation or making a couple feel like the most important people on the road on their wedding day, Basic Black Limousine Service makes it happen. All of their stretch limos are decked out with bars, amazing sound systems, privacy partitions and so much more. 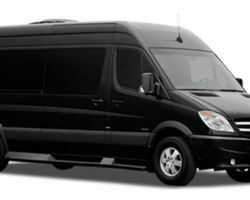 Grand Avenue sets the standard for limousine rental companies in Tennessee and beyond. This company has everything from luxury sedans to coaches, stretch limos and vintage cars. For weddings, the limos and vintage cars come highly recommended, adding an air of sophistication to your wedding day transportation. 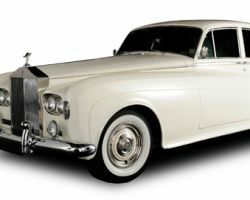 The vintage selection incudes two Rolls Royce options that would be perfect for bringing an elegant wedding to the next level. Arrive in complete style and luxury in one of the cars from Grand Avenue. 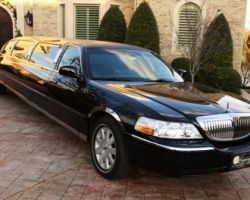 Out of all of the limo companies in Nashville none come close to beating the friendliness, professionalism and prices of Regal Limousine Service. Their rates are the only thing that is cheap about them and everything else is absolutely top notch. Every single detail is carefully examined to make sure that your transportation experience is flawless. Whether it is a special occasion or just an excuse to ride in style then Regal Limousine Service is there to make your night one to remember and at affordable prices too. For limo rentals in Nashville for any occasion, Nashville Sedans Transportation Service sets the standard for limo service and town cars. 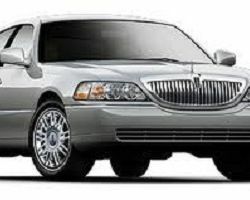 They specialize in airport transfers; long distance transportation and wedding chauffeur services. Whatever you need from this company, they can accommodate and exceed your expectations. You shouldn’t have to worry about getting to your wedding venue and by hiring this company you won’t have to. You will be riding in a beautiful car that is being driven by a professional chauffeur. There is nothing that says that you are having a special occasion than arriving in a luxury limousine or luxury town car. Legacy Limousines is the company that many couples turn to when they want to arrive to their wedding in total sophistication. With a 3-hour minimum, you can be sure that the car will bring you to your wedding ceremony and then wait to bring you to the reception as well. There is no company that is more professional and reliable in Tennessee than this one.